Made from the highest grade archival quality polyethylene, these preservers feature continuous seam construction for easy removal of materials. A special area on each preserver allows you identify slides or negatives. 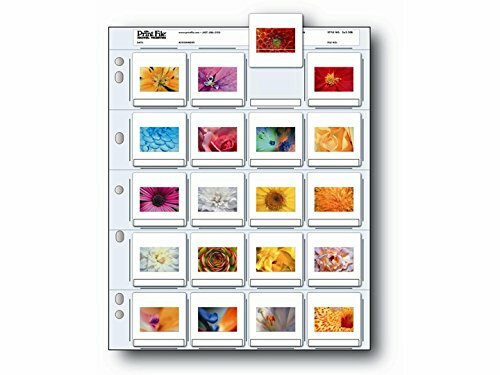 Holds twenty 35mm mounted transparencies, with an I.D. strip for each slide.